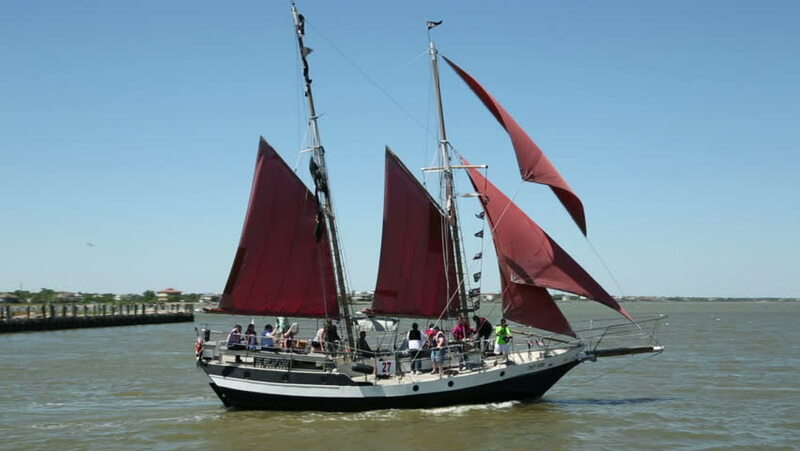 KEMAH, TEXAS/USA - MAY 8: Gaff rigged schooner sails past Kemah boardwalk during the Blessing of the Fleet festival on May 8, 2013 in Kemah. 2013 is the 45th annual Blessing of the Fleet festival. hd00:20ALICANTE, SPAIN - SEPTEMBER 4: Dutch schooner sailing close to the participants in the "in port race" of the Volvo Ocean Race 2014-15 on october 4, 2014 in Alicante. hd00:24BERDYANSK, UKRAINE - JUNE 5: The sailing regatta devoted to opening of a resort season of on June 5, 2016 in Berdyansk.